Abhinandan Varthaman was born on June 21, 1983, in Tambaram, India. He is an IAF Wing commander and Air force pilot and moreover, he rose to fame after taking down one of the F-16 Fighter aircraft of Pakistan. However, he flew Mig 21 Bison which is two-decades older than F-16. Furthermore, after taking down F-16 fighter aircraft even his aircraft was brought down by another side. In fact, the exact reason of Mig 21 Bison crash has not been revealed yet. On February 26, 2019, Pakistan Airforce Violated Indian Airspace in response to India’s Surgical Strike. 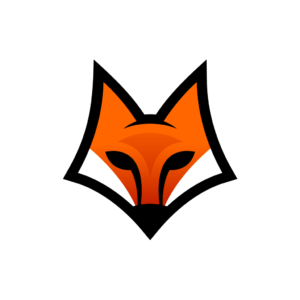 On February 14, 2019, Convoy Van Carrying 40 plus soldiers died on Brutual attack by Suicide Bomber and Jaish-e-Mohammed took responsibility of the Incident. In return, Indian Airforce conducted Surgical Strike on the early morning. In addition, the suicide bomber named Adil Ahmad was just living 10km from the incident where he took his car filled with RDX crashed the Army Vehicle. Initially, Pakistan army claimed that they have three Pilot captured but again gave another statement Via twitter declaring that only two pilots were captured. However, Abhinandan was only Indian Pilot was captured by Pak Army. According to the Eye witness of POK side told that he saw three pilots coming down with Parachute and Pakistan Local Newspaper claimed that One Pakistan pilot was dead. 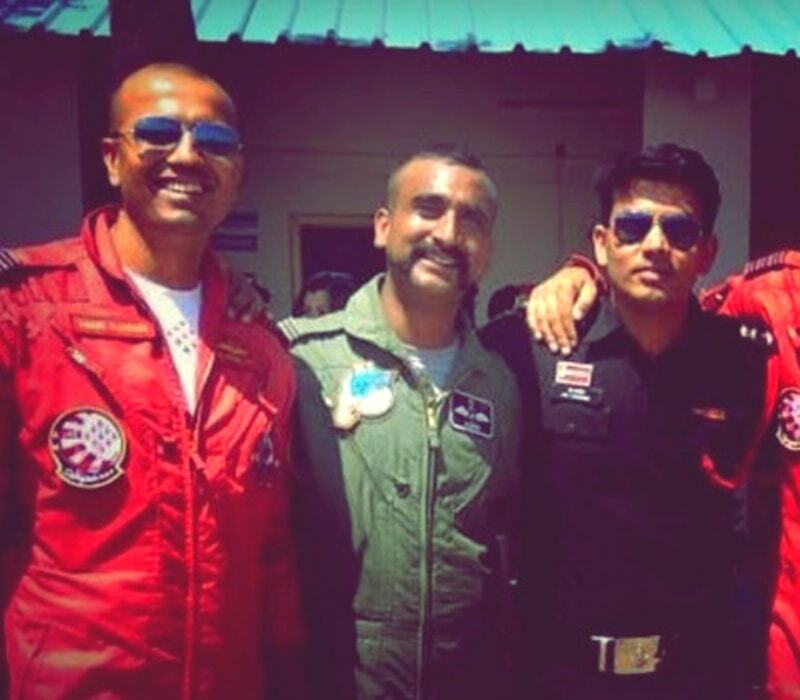 Abhinandan also landed few meters away from them after he landed on POK side of Kashmir he asked the local people which side of India is this and people over there told that it was India and Abhinandan got doubt and raised the Slogan “Bharat Mata Ki Jai” and another side he heard “Pakistan Zindabad”. In fact, this confirmed him he was on POK side of Kashmir and some local people tried to attack him and even they succeeded to do so and this resulted in Bleeding face and Swollen eye. According to the Local people while they were beating Abhinandan with rocks Army was present there. On March 1, 2019, Pakistan released Abhinandan according to on Geneva Convention and Fariha Bugti accompanied him in the process of returning Abhinandan at Attari-Wagah Border where she is an FSP of Pakistan. How old is Abhinandan Varthaman? was born on June 21, 1983, in Tambaram, India and he is 35 years old as of 2019. Furthermore, he is the son of former Air marshal Simhakutty Varthaman (father) and Shobha (mother) is a Doctor. After completing his high school he graduated from National Defence Academy and later Joined Indian Air force in 2004. Earlier, he used to fly Su-30 MKI before assigned to Mig-21 Bison. 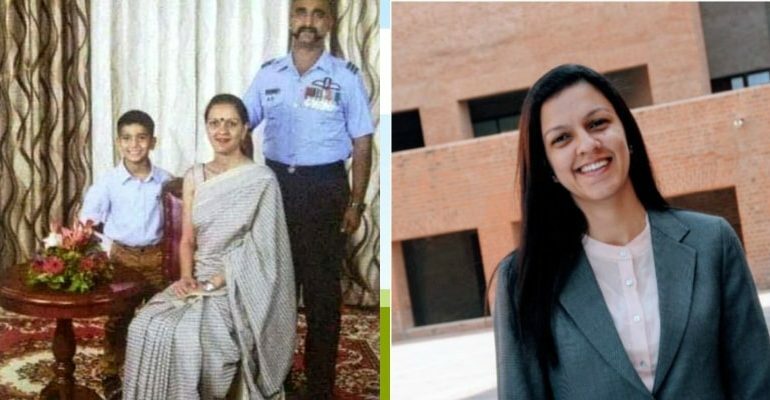 He married Tanvi Marwaha who is a retired Indian Airforce Helicopter pilot and a former IAF Squadron Leader. Currently, she is working as DGM for Reliance JIO and they also share a son named Tavish Varthaman. Estimated Net Worth of him is around 80 Lakh Indian Rupees as of 2019. He is 5 feet 10 Inch tall and weighs around 72 KG.